The Rev. Roy Axel Coats was called to Baltimore as a worker priest to serve a congregation where five people faithfully continued the Church in Irvington, Baltimore. By God's grace, a Lutheran Liberian family came to make the Lutheran Church of the Redeemer their home. Today, with Pastor in place and faithful use of the Word and Sacraments, the church sees fifty each week on average. The ministry of the church involves helping people find employment, attain full citizenship, bring loved ones to America, find decent housing, make a budget, maintain good health, and guide children and teens through some of the pitfalls of public education. This is done as part of the religious formation which will serve them for life and eternal life: Liturgical worship, Catechesis, Meeting one another's needs, and bringing others to meet Jesus each Sunday. One day this Ministry will be self-supporting. Today, your support will help this work to be a model for others, and build the Church. The Wyneken Project is offering to fund a study with the Lutheran Church of the Redeemer. There are many works of mercy done based on the great need people have as they transition to a new country. Pastor Coats and the Lutheran Church of the Redeemer have a church-based way of sharing God's blessings with others which is more relationally based than many. It simultaneously provides a path to full communicant membership while addressing all areas of life. This is more intensive, but is done to build a strong faith life where Christ, church, home, job, relationships and use of possessions all stream from the Font, the Altar, the Pulpit. The Wyneken Project has offered to help underwrite much of this mercy work. The purpose is to track the Redeemer approach and determine in what ways mercy helps provide a path to active, communicant membership. So financial gifts to underwrite this support are needed. And, look at it this way -- while we study the relationship of mercy work and the practicing of a life of faith by those who receive it, people will be blessed no matter what our study finds! The Wyneken Project seeks to build the Church through helping support Immigrant Work in this way, so donations are accepted with appreciation! Our Directors underwrite all Wyneken Project administrative costs, so every cent you designate for this work is used for these purposes alone. Click here to make a donation. If you do nothing else listed above, it would mean much that you pray for us. We have a wonderful God who loves to hear your prayers for Jesus' sake.  Be an intercessor for the Wyneken Project, and for all who work in Baltimore to tell the Gospel faithfully.